Today is a bit of a self-serving post. 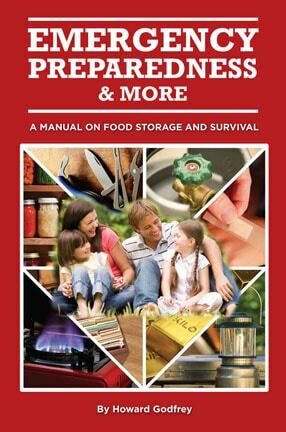 Yesterday the Prepper Website one of my favorite sites, published a review of my book “Emergency Preparedness and More, a Manual on Food Storage and Survival”. You can read the review here. 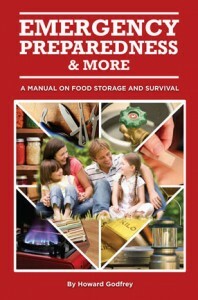 With Christmas coming, my book would make a great Christmas present for both experienced and beginning preppers. My book can easily be found on Amazon. 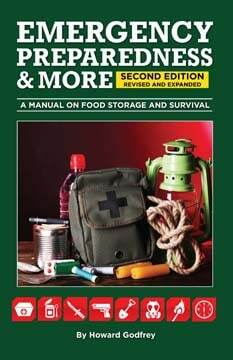 As I mentioned the Pepper Website is one of my favorites http://www.prepperwebsite.com/. It reviews many other sites and puts up some of the most pertinent articles on a daily basis.